Nvidia Shield – What is it? deliver a gaming experience that is nearly on par with any games console? 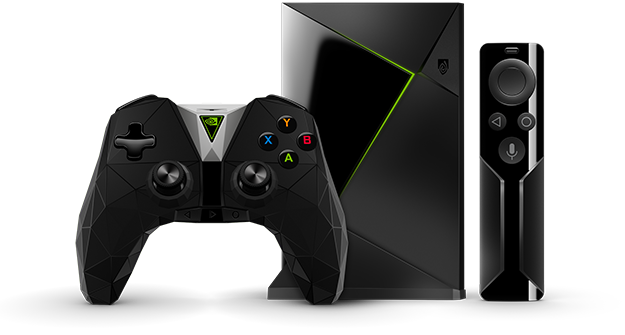 Then the Nvidia Shield is the complete media streaming games console equipment in existence as of right now. First introduced in May 2015, It runs on the Android operating system and comes built in with Google assistant voice command for easy navigation and you can also use it to turn off your lights with the help of Samsung SmartThings. It also comes with a game controller for easy game play and loads of free apps to get you started right away. 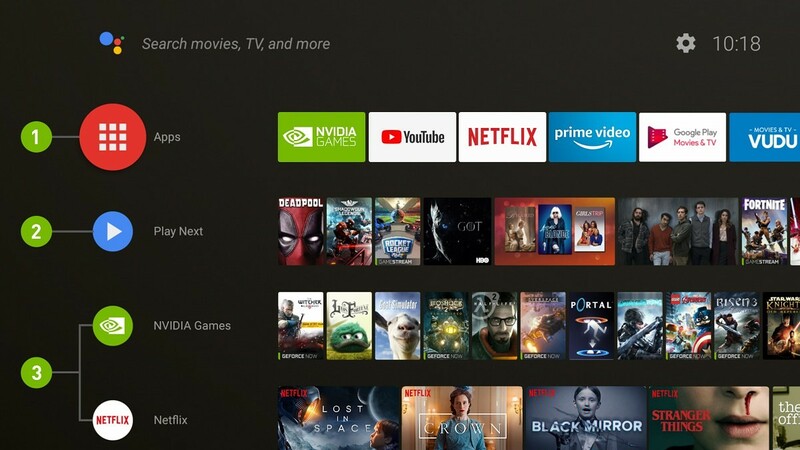 Nvidia Shield tv – Who is it for? offering you the smoothest 4K HDR viewing. voice enabled game controller. It now comes in three models, the Shield TV edition, The Gaming edition and the Smart Home edition. All Shield version comes with 16gb internal storage. However, there is also a Shield Pro version that comes with a huge 500gb of internal storage. The Shield Pro is larger than the standard Shield version. However, both comes with USB and SD card slots so you are able to add external storage. This Article is specially geared towards the Gaming edition, because I think this is version that I think consumers will get more value for money and a better owner experience. speaking to your device through your remote or game controller. You can ask it to show you the latest movies on Netflix, Select and play a movie and also to adjust the volume. music streaming, HBO Go, ESPN, Fox Sports, CBS and Hulu are also available. It also supports Google casting so you can also view something on the big screen right from your phone or tablet. Streaming in 4K from any of the Streaming services (whether Netflix or Amazon Prime) is effortless. Load times are fast and switching between Apps is a breeze. give you the best gaming experience at the moment. also compatible with Google assistant and is also rechargeable. It offers you the same experience you would get from a gaming console controller. already have a subscription to Steam, you can also play it through Shield. or if you don’t have a Geforce Now subscription. Shield is able to do this with the help of SmartThings by Samsung. SmartThings link such as Electrical outlets, Thermostats, sensors, buttons and Speakers, and all can be controlled from just a voice command using your Nvidia Shield Remote control. trial offers to YouTube TV. This Streamer is made by a company that manufacture computer component for many years, and that expertise and experience is so evident in this box. game-play also depends on the speed of your internet, it is recommended that you have an internet connection speed of 50mbps to get the best possible experience when gaming. watching live TV, or Netflix. I do also recommend an Ethernet connection for a better gaming experience on the Shield as well. The Shield is already shipped with the ever improving Google Assistant, why not extend its capability to the rest of your home. With the help of the SmartThings link and the App installed on the Shield. You can share your experience, comments or ask any questions in the box below this article. If you want to see the best deals on the Nvidia Shield, Click Here.